It’s an unhappy yet unavoidable fact: Sometimes, retail chains go out of business. Moreover, even healthy chains periodically must close down some existing stores. 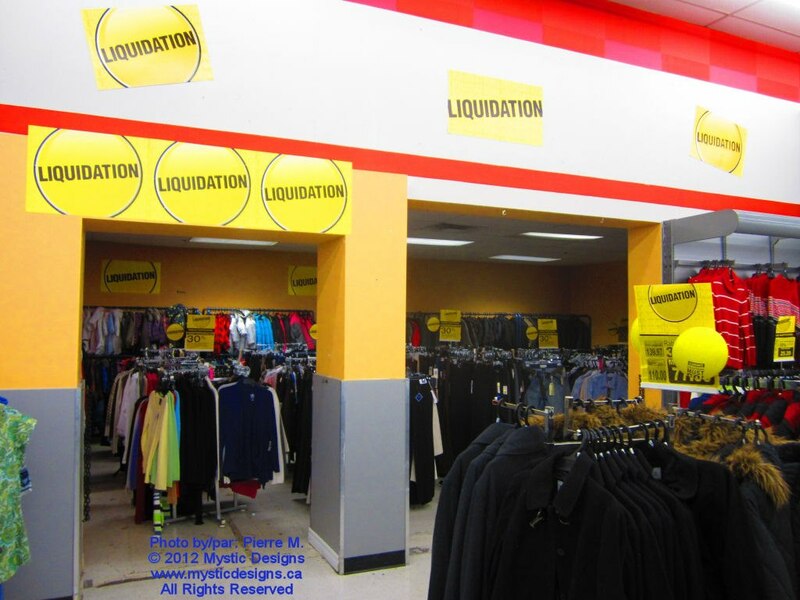 When stores have to be liquidated—when “everything must go”—a series of decisions must be made, and made quickly. In a recent working paper, doctoral student Nathan Craig and professor Ananth Raman introduce a dynamic approach for optimizing the profitability of store liquidation that increases net recovery on cost by 2 to 7 percent of assets on hand, an improvement that may seem small until the hundreds of millions of dollars of inventory sold during the liquidation of chains such as Borders (2012), Circuit City (2009), and Linens ‘n Things (2008) is considered. Two important facts came to light, says Raman. First, efficient liquidation enables efficient innovation simply by ensuring that new firms have room to enter the market. 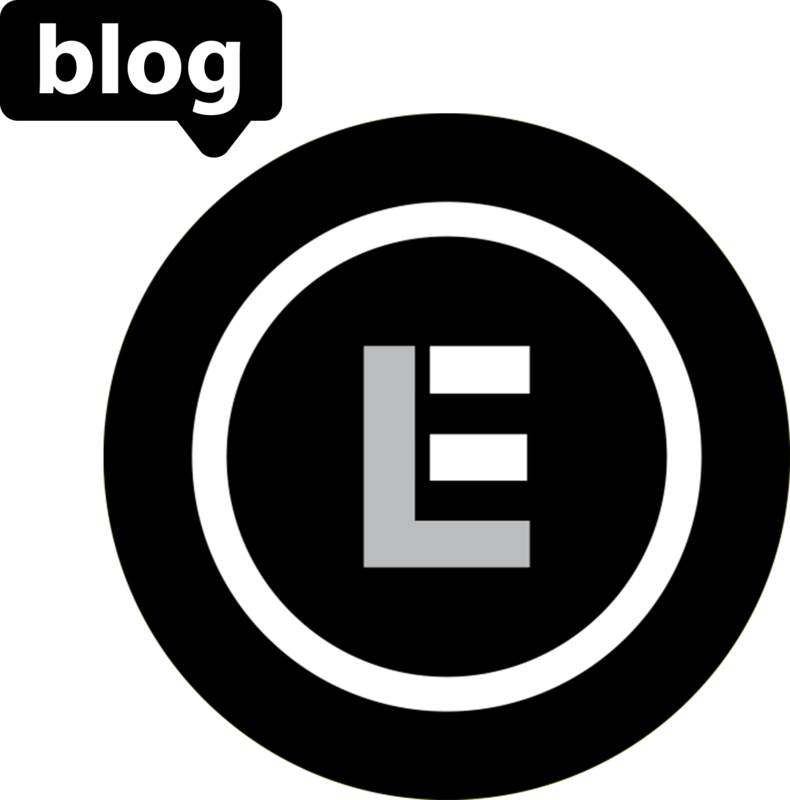 Second, efficient liquidation also reduces a retailer’s cost of capital by increasing the bank’s confidence that a retailer’s inventory can be used as collateral. For example, in the case of product markdowns, managers often discount heavily at the end of the liquidation process in order to achieve 100 percent sell-through of inventory, with the belief that leftover product is a clear sign of poor performance. But Craig and Raman’s research shows that using more conservative markdowns near the end of liquidation, even if it leads to leftover merchandise, can result in an increase in net recovery on the cost value of the inventory sold. In a final example, Craig and Raman considered the question of inventory transfers as it related to the liquidation of 400 stores of a major retail chain holding around $600 million of inventory. Three weeks into the liquidation event, they used the latest sales information to generate a transfer schedule for approximately $20 million of inventory, resulting in an estimated profit increase of over 2.5 percent of the retail chain’s overall liquidation revenues. Their findings demonstrate the importance of pinpointing and reacting to demand across different stores early in the liquidation process.